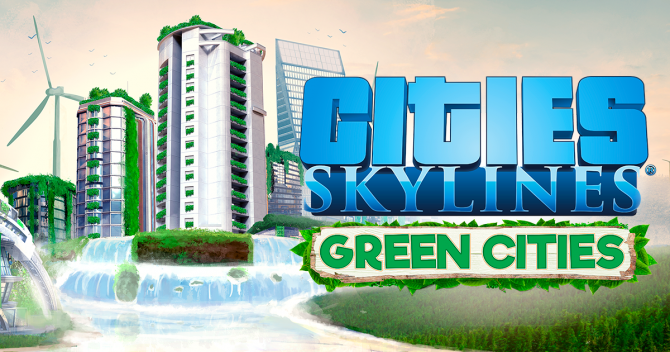 In order for players to build more eco-centric and sustainable cities, Cities: Skylines - Green Cities is out now on PS4 and Xbox One. 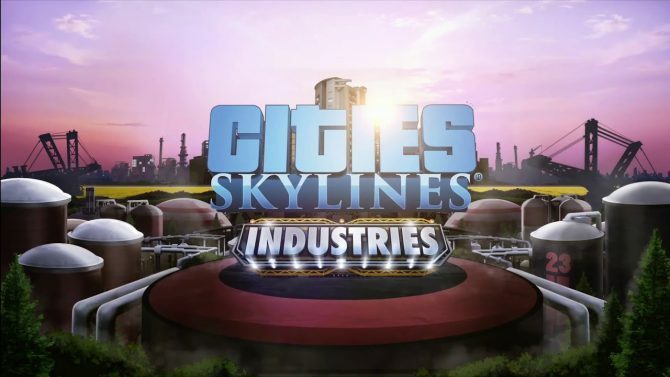 Cities: Skylines - Industries will throughly revamp the industrial segment of Cities: Skylines' gameplay when it launches on October 23. 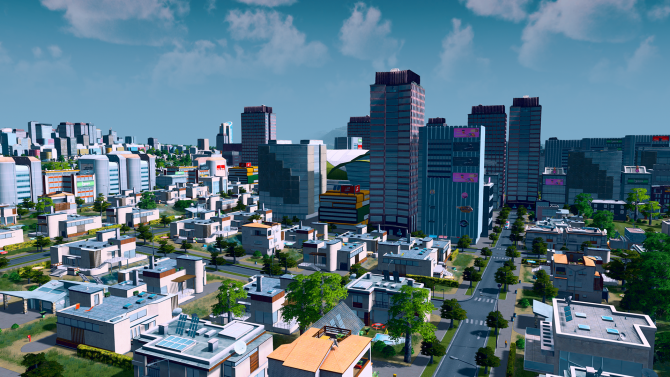 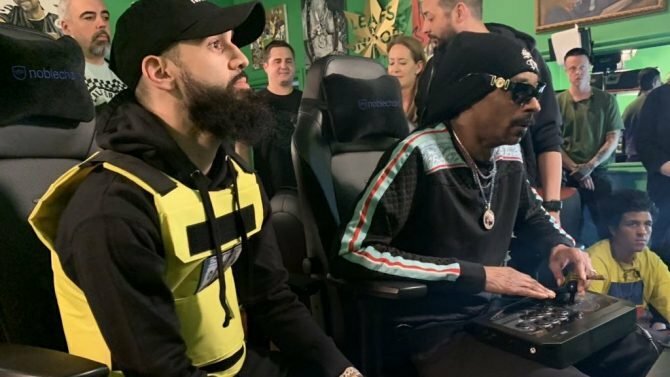 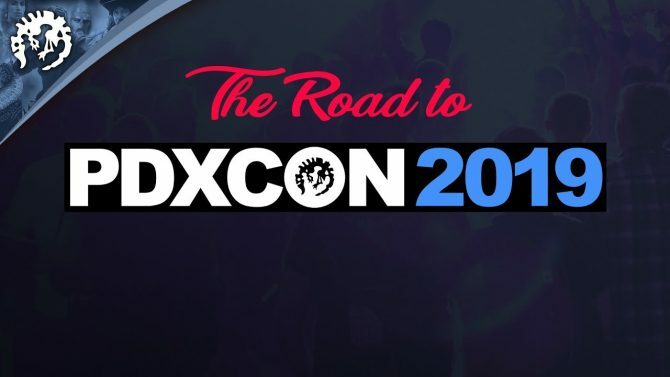 Paradox Interactive has announced a new partnership with TeacherGaming, which is bringing Cities: Skylines Education Edition to the classrooms. 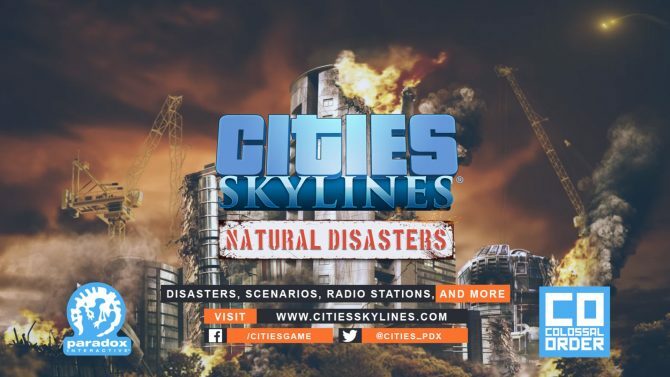 Paradox Interactive has announced that the PS4 and Xbox One version of Cities: Skylines will be receiving the Natural Disasters expansion on May 15. 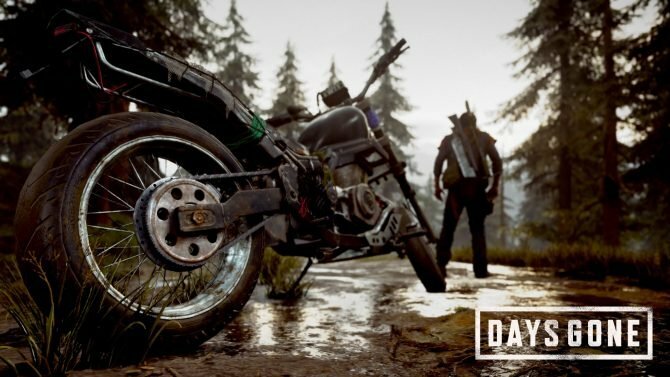 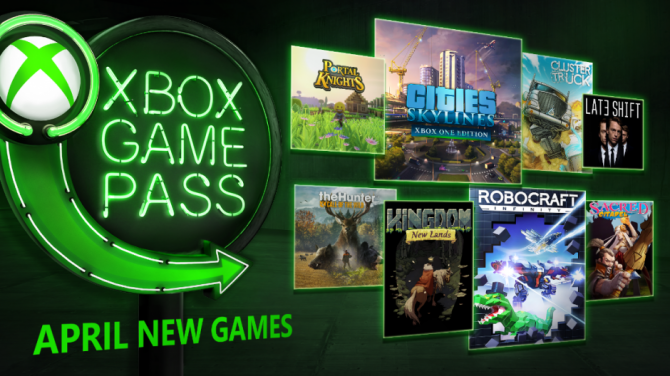 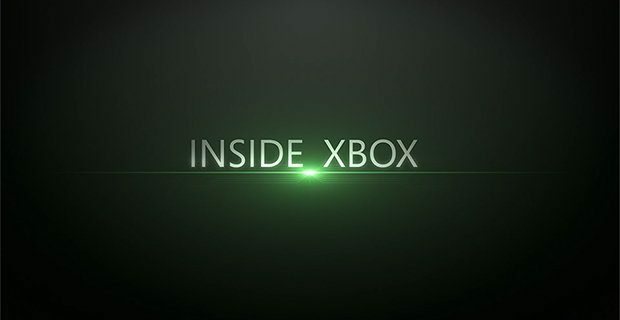 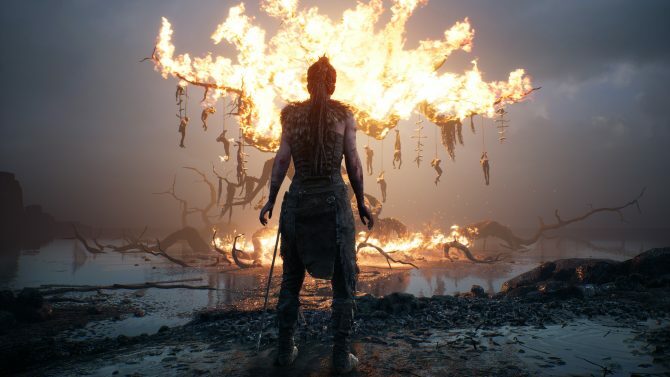 Inside Xbox's return revealed a ton of new details on Sea of Thieves as well as offering future looks at popular titles like PlayerUnknown's Battlegrounds. 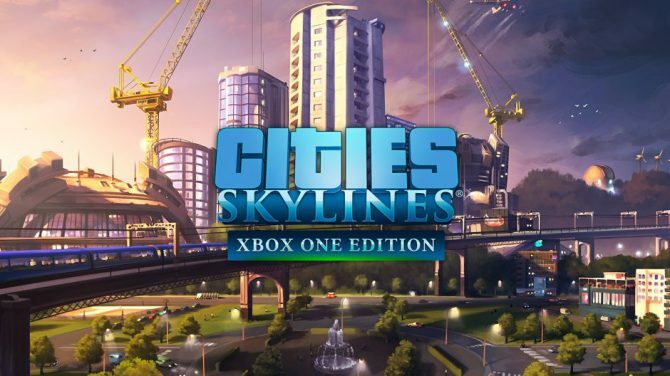 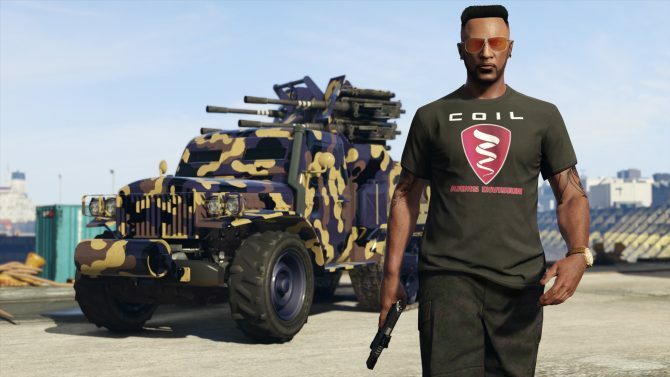 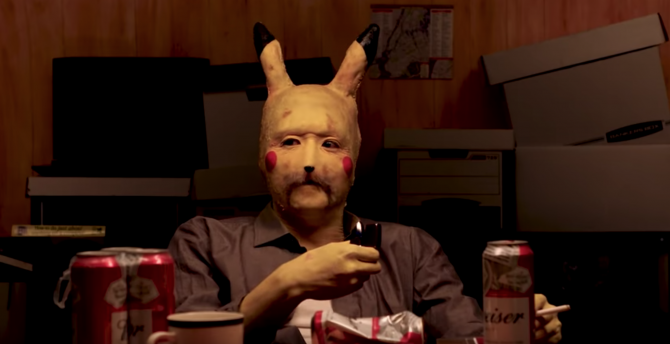 Steam's latest round of weekend deals includes a free trial weekend with Cities: Skylines, discounts on The Witcher 3, and much more. 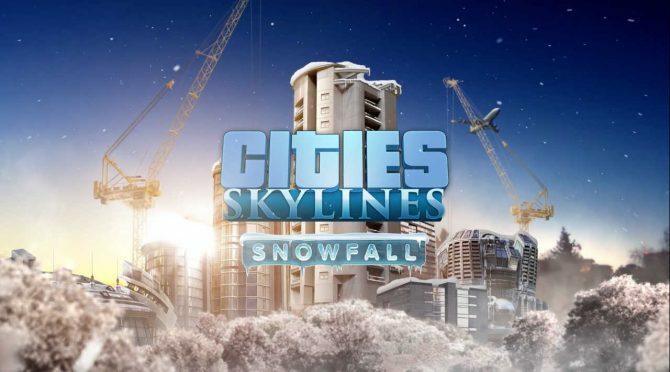 Cities: Skylines for consoles gets a new expansion, Snowfall, bringing harsh weather conditions and snow-filled maps to the city-building game. 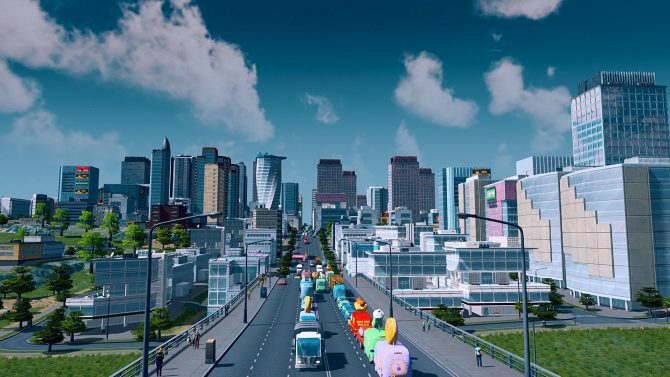 Break out your Earth Day shirts -- Cities: Skylines – Green Cities is right around the corner. 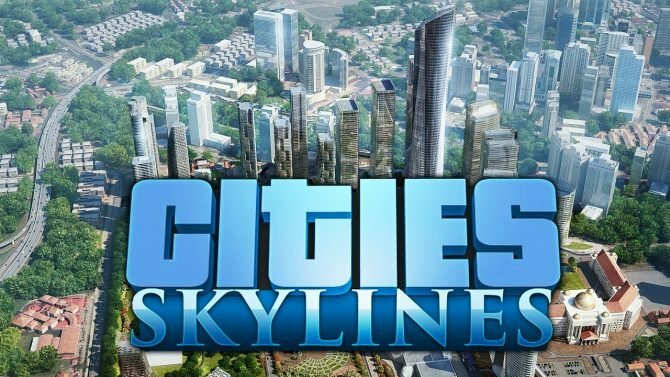 Struggle between your eco-friendly heart and your industrial brain in upcoming Cities: Skylines expansion, Green Cities. 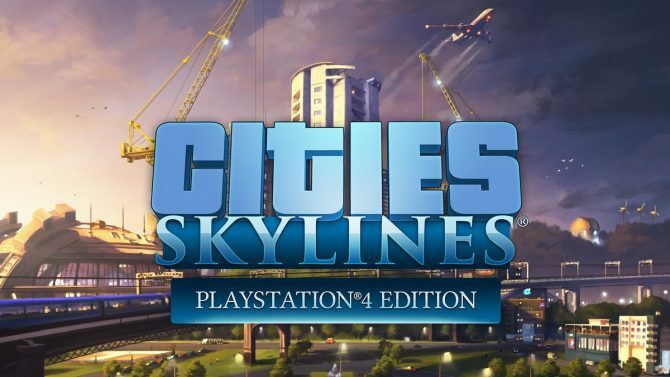 Paradox Interactive is bringing its hit city-builder/management game, Cities: Skylines, to PS4 this August.